This machine by Acer offers the perfect combination of powerful computing and style. It offers enough Ram and graphics for smooth multitasking, allowing users to meet all of their daily business requirements. Of course, it’s not just business users who will find it to be useful, as the Acer Aspire 3 A315-31-C514 is a great choice of notebook for anybody. It’s affordable as well, and has been getting a lot of positive reviews by owners who are satisfied with the good performance they get out of this budget notebook. Many people appreciate the thin, light design. The keyboard is designed with ergonomics and comfort in mind, and it is very easy to type on – even for those with arthritis in their fingers. The OS that comes installed on this notebook is Windows Home (64-bit). It’s pretty easy to carry around for those who have to travel a lot, as it measures 0.9 x 15 x 10.2-inches (H x W x D) and weighs only 4.63 lb. Even though it’s not a gaming laptop, the Aspire 3 can still be used for some entertainment, like Netflix and YouTube. Construction includes an attractive dark gray chassis that sports a textured finish on interior and lid. There are no weak spots around the frame, so this is a sturdily built machine. There is a decent selection of ports ling the edges. There is an HDMI connection that allows users to connect the A315-31-C514 to a high-definition monitor, as well as two USB 2.0 ports and 1 USB 3.0 port. Network / communications include Gigabit Ethernet and Wireless LAN IEEE 802.11 ac standard. Sound comes out of the dual stereo speakers, which are also pretty good for a notebook in this price range. Still, you might want to connect some external speakers or headphones if you really want to enjoy movies or music. 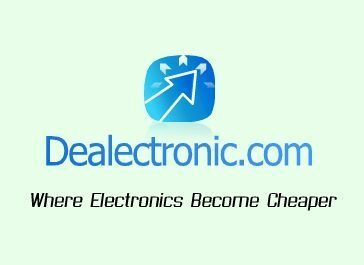 The Acer Aspire 3 A315-31-C514 is a nice, portable computer to buy for those who don’t have much of a budget and want the most that a laptop under $500 can offer. 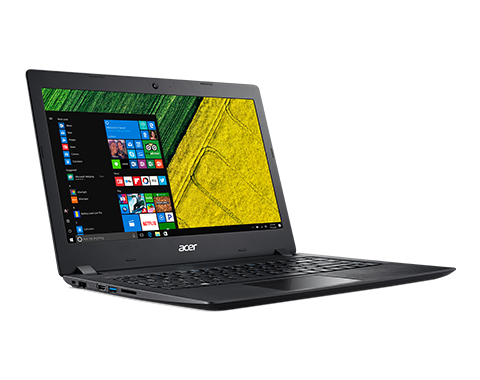 Now that you know more about this laptop and the reasons why it’s getting a lot of 4 and 5 star reviews, you can start comparing Acer Aspire 3 A315-31-C514 coupon offers and find out how to get it at the cheapest price possible. Posted in Acer Laptop Reviews, Acer PC Reviews, Laptop Reviews and tagged acer, acer aspire 3 a315-31-c514, acer laptop, laptop.